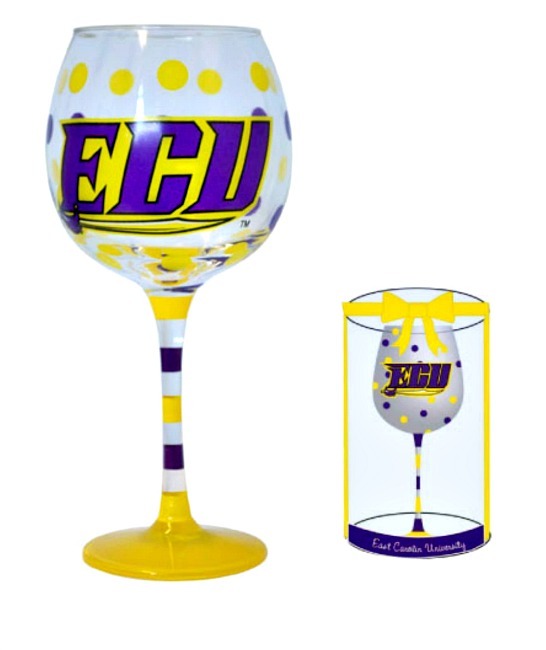 Show your Pirate Pride at your Next Party with this ECU Wine Glass. 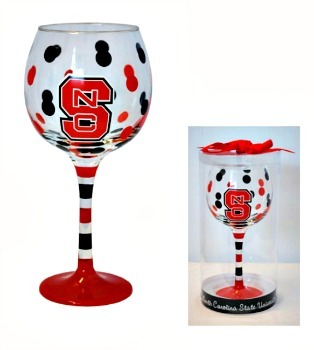 Perfect for any Fan! Made of Glass. Hand-painted with Printed Logo. Measures 8.5"H x 4"W.